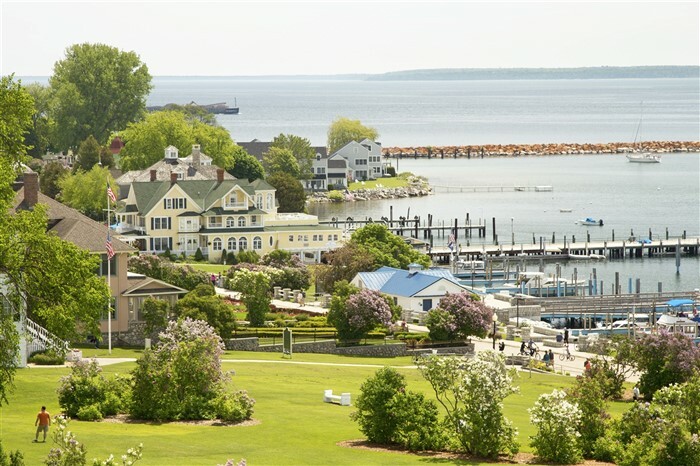 Experience scenic Mackinac Island in a blaze of colour and fragrance during their famous Lilac Festival in June. 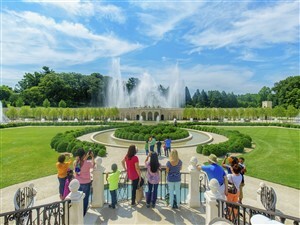 This popular four-day tour takes in all the festivities of the annual Lilac Festival and includes spectacular sightseeing on the island. 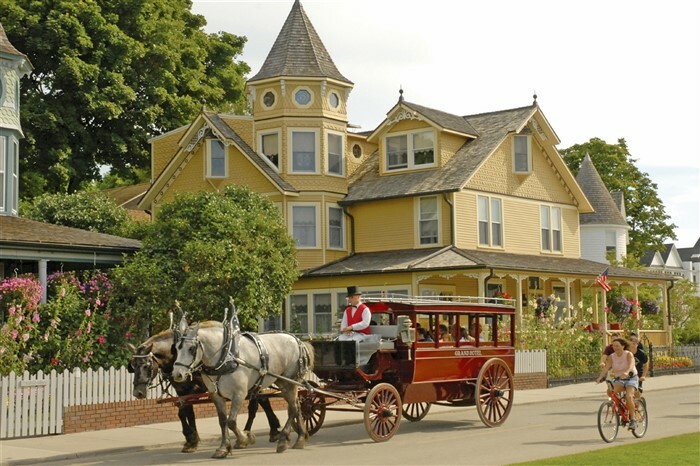 This memorable getaway features a full tour of Mackinac Island in a horse-drawn carriage, a scenic ferry ride to and from the island, the Lilac Parade, an elegant lunch buffet at the historic Grand Hotel, and a visit to charming Frankenmuth to browse the quaint Bavarian downtown area. We arrive early afternoon in Frankenmuth, and visit the quaint and unique shops in the Bavarian downtown area. We spend the night near a large outlet mall just outside Frankenmuth. This morning we visit Bronner’s Christmas Store before heading north toward the spectacular Mighty Mac Bridge. 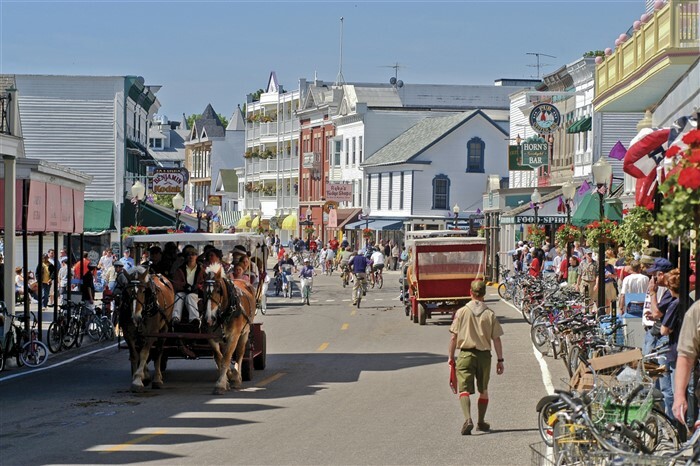 We visit Mackinaw Crossings, a collection of shops, entertainment and restaurants on the waterfront. 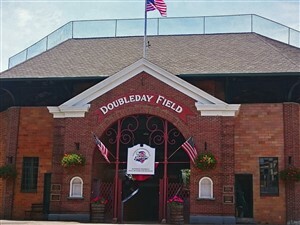 We spend two nights in a lovely hotel in St. Ignace. 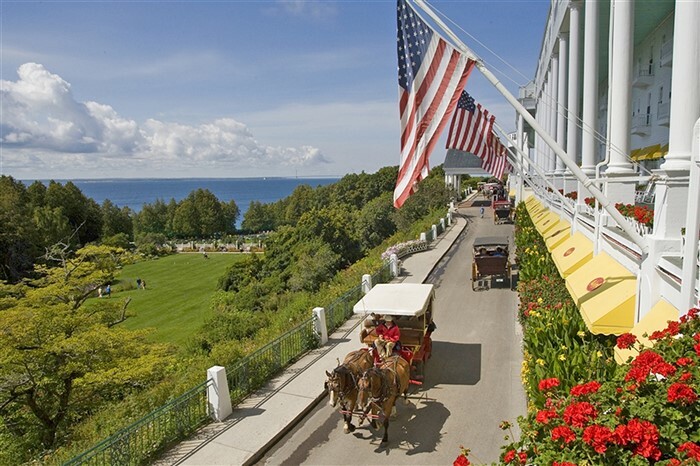 A relaxing ferry cruise takes us to Mackinac Island and we tour the island in a horse-drawn carriage. 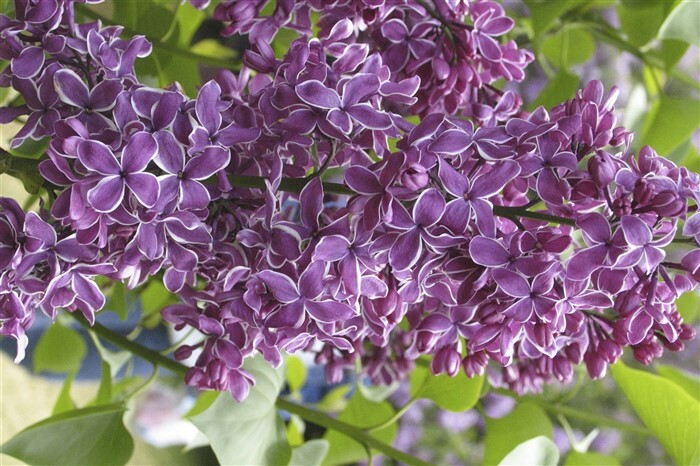 The island is alive with the colour and fragrance of thousands of lilacs. 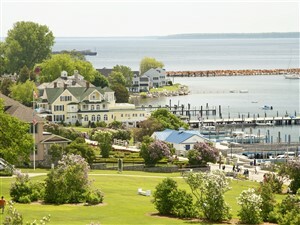 (Note: The lilacs bloom much later in Mackinac than they do here in Ontario.) 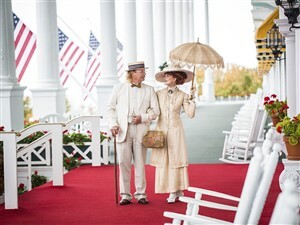 Lunch will be a highlight, as we enjoy a magnificent buffet luncheon at the Grand Hotel on Mackinac Island. 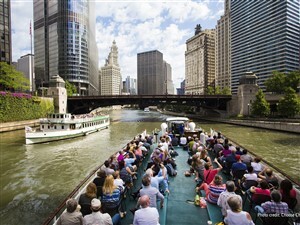 Afterwards, we enjoy free time for browsing the quaint downtown before witnessing the extraordinary Lilac Festival Parade with colourful floats, all drawn by horses. Relax this evening or enjoy an optional visit to a nearby casino. 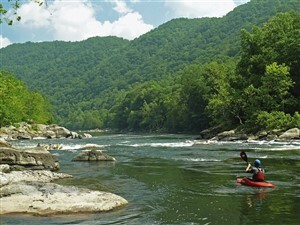 On our return journey we see more springtime scenery bursting forth. We arrive home early evening.